Offset’s Supposed Baby Mama Celina Powell Announces She’s About To Give Birth – The DNA Test Will Follow And Cardi B Is Nervous! 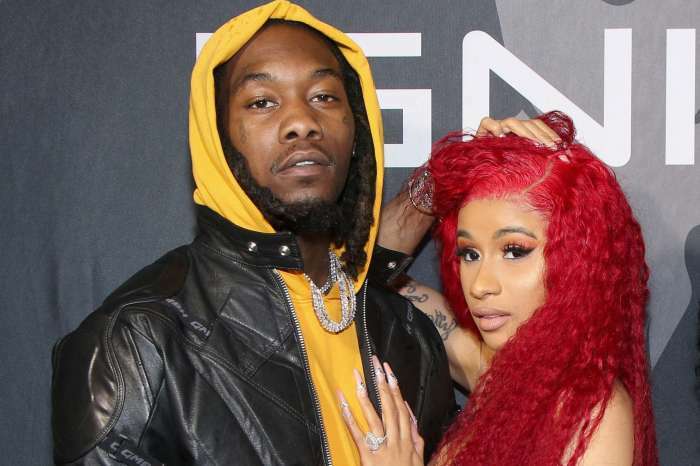 The woman who claims is pregnant with Offset’s baby is about to give birth, and we’re sure both the rapper and his fiancée Cardi B are terrified! A DNA test will definitely follow. Celina Powell took to social media to reveal that she was on the way to the hospital to give birth and we’re all close to finally learning if she lied about the Migos star being the baby daddy or not! ‘On my way to the hospital baby Karma should be here sooner than expected,’ Celina announced. As you may remember, she already has a DNA test court order so it is safe to say Offset cannot avoid this anymore. 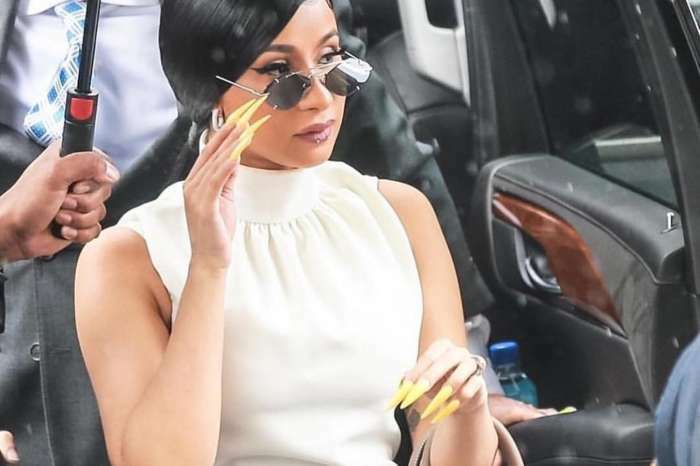 Celina has been swearing on it for months, and Cardi must be very stressed about finding out the truth. 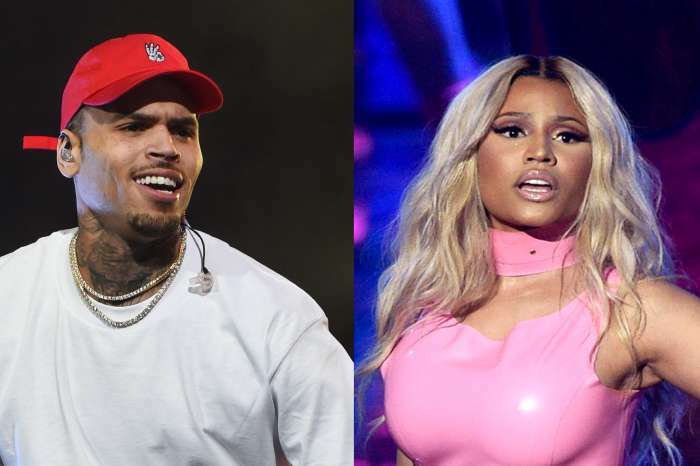 She did forgive her fiancé for cheating on her but will the Bodak Yellow rapper really be Okay with Offset having a child with someone else? Through Offset’s cheating scandal, she has made it very clear that she is staying by his side, but we have a feeling this is a deal breaker. But if the rumors are true and Cardi B is really pregnant, she may have to marry him anyway, just for the sake of the baby. One thing is certain, however – whatever decision she takes, it’s going to be hers and no one else’s. ‘I want to work out my sh*t with my man, and I don’t have to explain why. I am not your property. This is my life…. I am going to take my time, and I am going to decide on my decision,’ she told her nosy fans who were urging the star to leave her cheating fiancé.